Renowned singer Hisashi has a distinctive voice with a register of nearly four octaves. He started singing professionally in jazz clubs and American army bases in Japan while still a student. 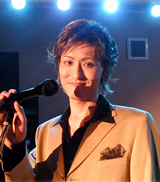 Now he is active as a solo singer, frequently performs live and also works on various projects. 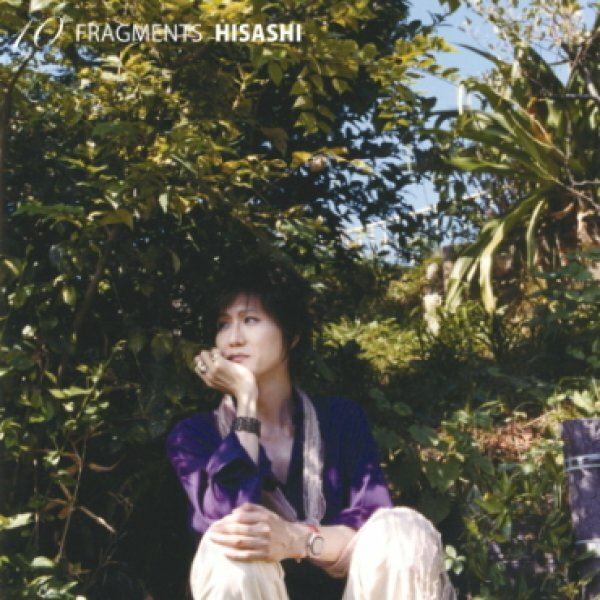 This concept album is designed to showcase how Hisashi collaborates differently with a range of pianists. "I have performed with so many pianists and found each of them has their own virtues. At one point, I started wondering what if I sang each song with a different pianist on one album. What kind of communication would be created between myself and the players? And here it is. I'm so fortunate that it was realized with help from my friends," he explains. Same singer, same piano, same studio… but ten different pianists for ten songs. Some are specialists in jazz, some in classical, others in contemporary music and so on. The result is a collection of ten magnificent 'fragments' with differing characteristics.